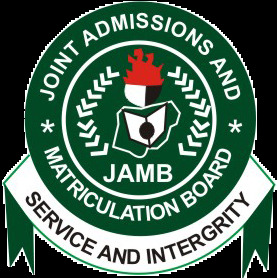 Re-write JAMB 2016 CBT Exam Check & Apply – Here is the good news to all those that have been agitating for a good result from JAMB as the board have heard your cry by shortlisting some names of people to come Re-write JAMB CBT Exam 2016 so all you have to do now is to follow this steps below now and pray to check if you have been rescheduled for the exam. Whether you have a perfect score or a low score, we suggest that you follow this steps to check if you have been rescheduled for the re-sitting exam and please don't forget to let your friends know about this information. In other news, spread this news among your friends by sharing it on Facebook, Twitter, etc…..
Kindly ensure that you keep to the instruction that will be given to you on the slip and avoid not to make the mistake that you made in the previous one. Secondly, do not forget to make use of the comment box below for your comment and contribution. Thanks!